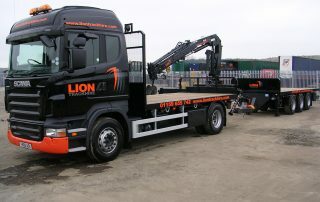 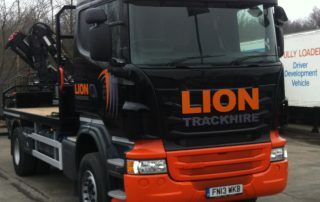 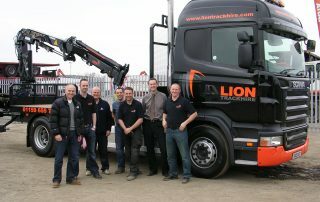 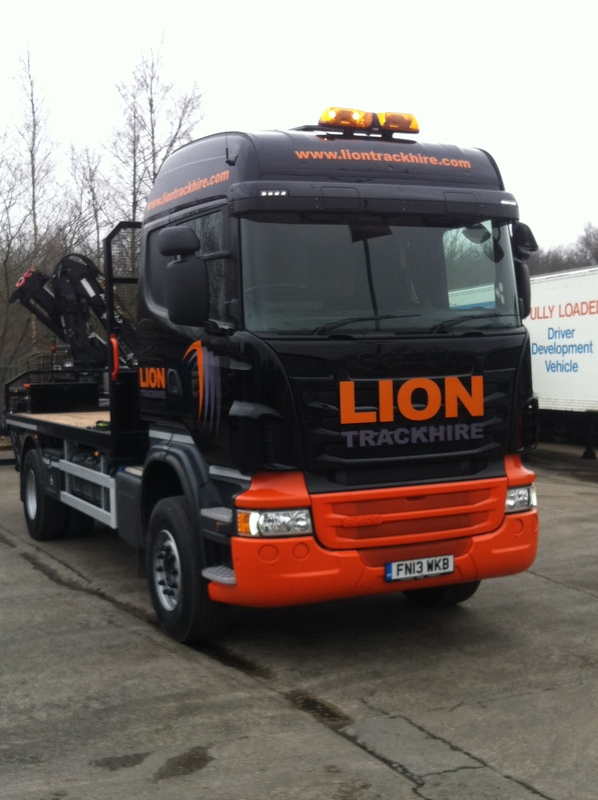 Lion Trackhire Limited based in Calverton, Nottingham recently took delivery of the first of an order for 3 x Scania R420LB4x2MNA supplied by Keltruck’s Steve Fletcher. 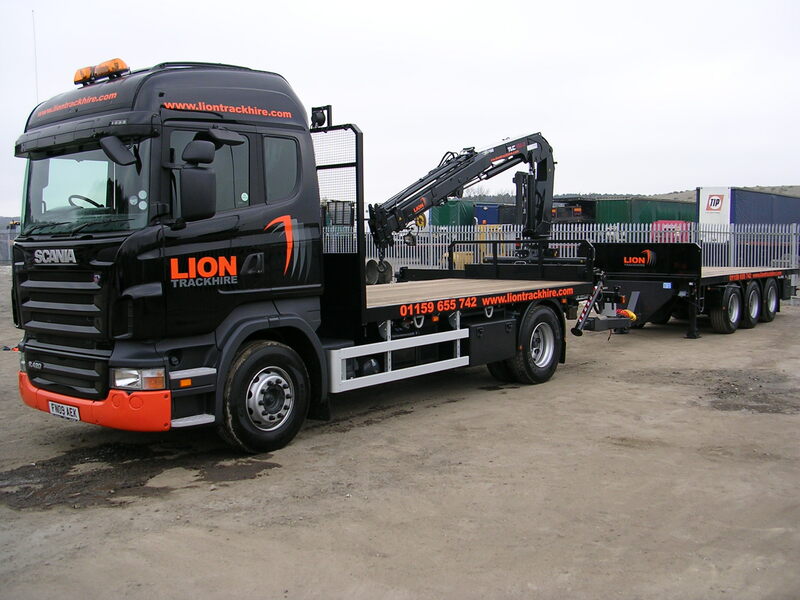 The newstart company’s vehicles are spec’d with Highline cab, opticruise gearbox, rear mounted Atlas crane and drawbar bodywork. 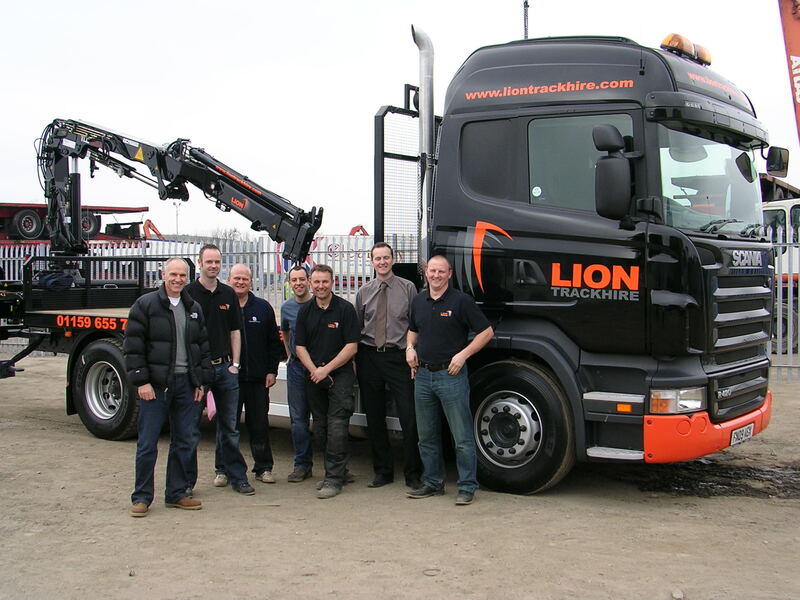 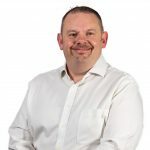 The trucks have been sold with a full 5 year Keltruck Scania Repair & Maintenance package (including crane & trailer) at Keltruck’s Nottingham depot.